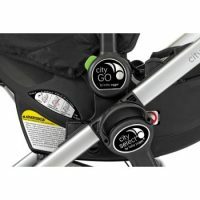 One of the most popular strollers, the City Select allows parents to mix and match seats and car seats to customize their stroller. With 16 different seating combinations, Accommodating 1 – 3 children. Parents with more than one child can adjust the direction and height of each child. 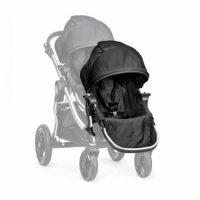 The standard single rental come with one seat, or bassinet, please specify which combination you require, when you make the booking. 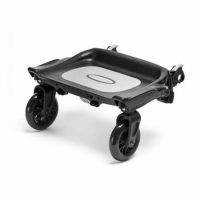 You can customise the stroller by adding on a glider board or car seat adapter at an additional cost. 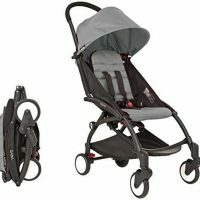 If you would like to use it as a double stroller please book the second seat kit. • A glider board for an older child (up to 45lbs) to ride along. 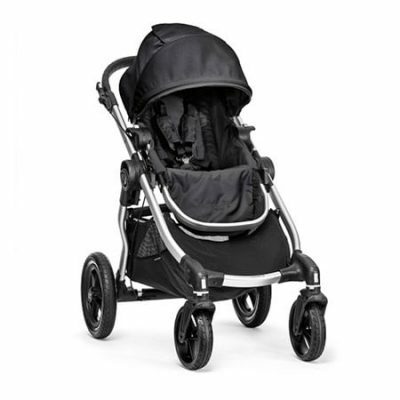 With the glider board, this stroller can accommodate up to 3 children.